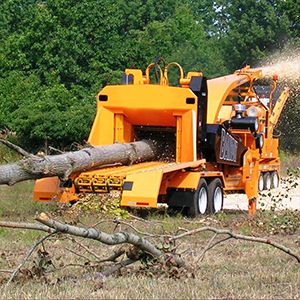 Tree Raider provides services for tree removal and land clearing in the Northern and Western suburbs of Sydney including Ryde, Castle Hill, Baulkham Hills, Dundas, Rydalmere, Carlingford, Epping and all surrounding suburbs. 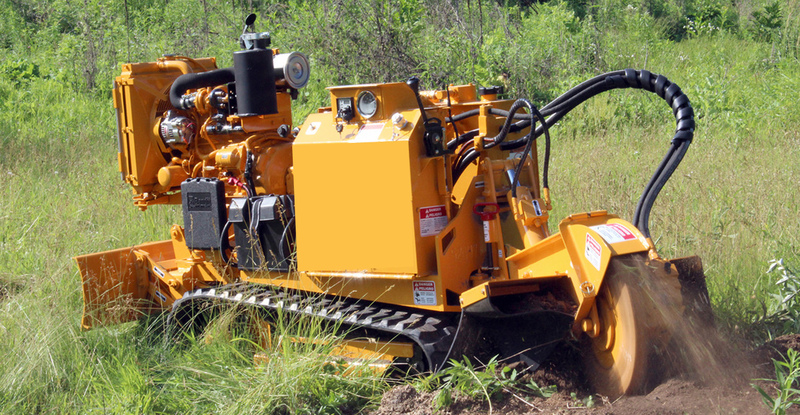 At Tree Raider, we value the attractiveness and environmental impact that a trees provide. There is no doubt that trees are beautiful additions to our surroundings. That is, until is a problem with a disease, broken limbs or out-of-control growth. 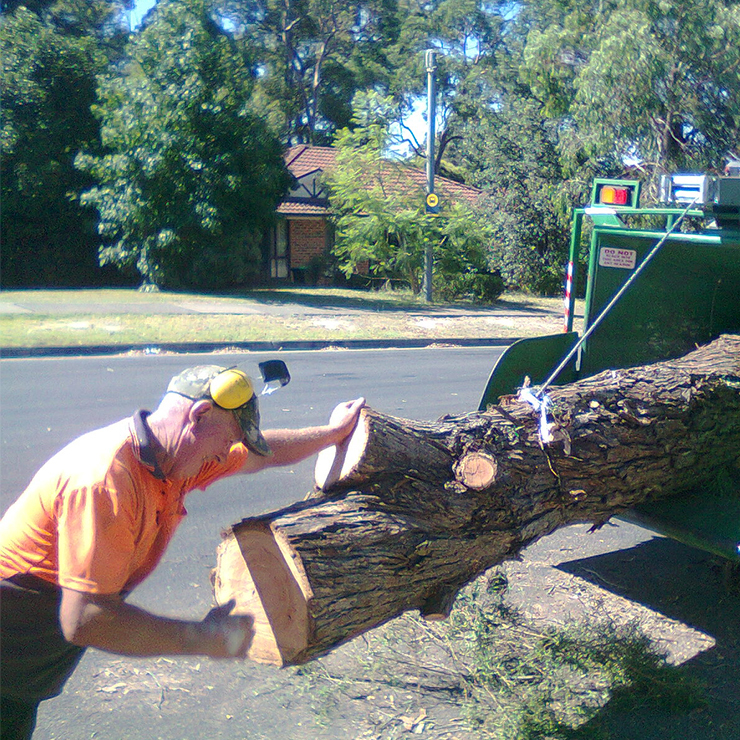 Under such situations, tree raider provides tree removals in Ryde to ease your tree tensions. 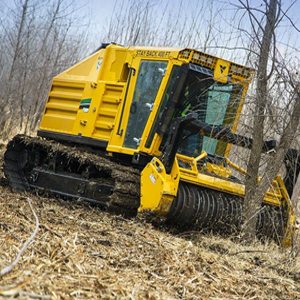 Why go for tree removal? 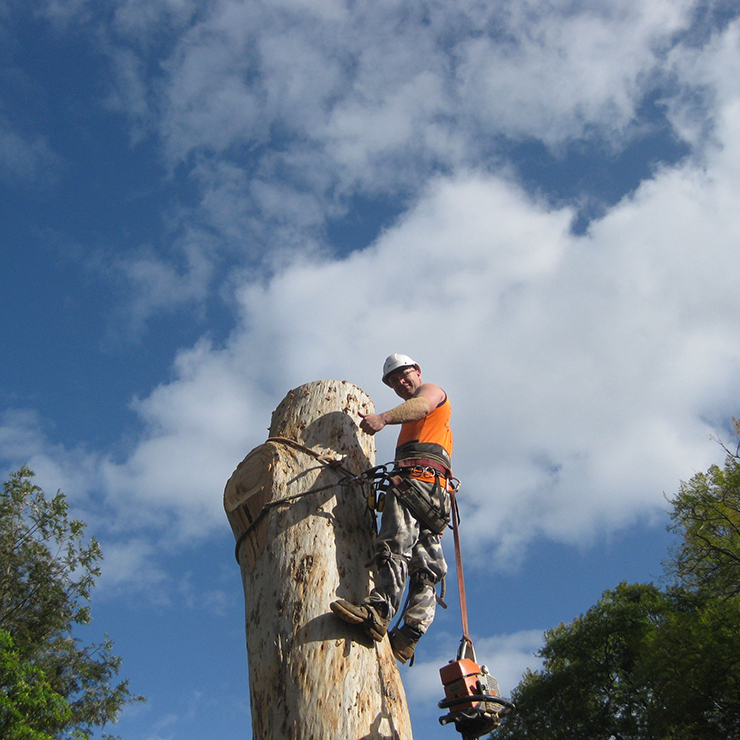 We believe that a compromised tree can pose major safety hazards to people. 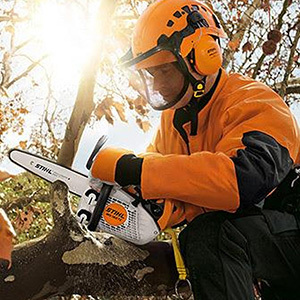 To avoid any harm to people and property, our services for tree removal in Baulkham hills should be contacted. At Tree Raider, we are dedicated to customer service. 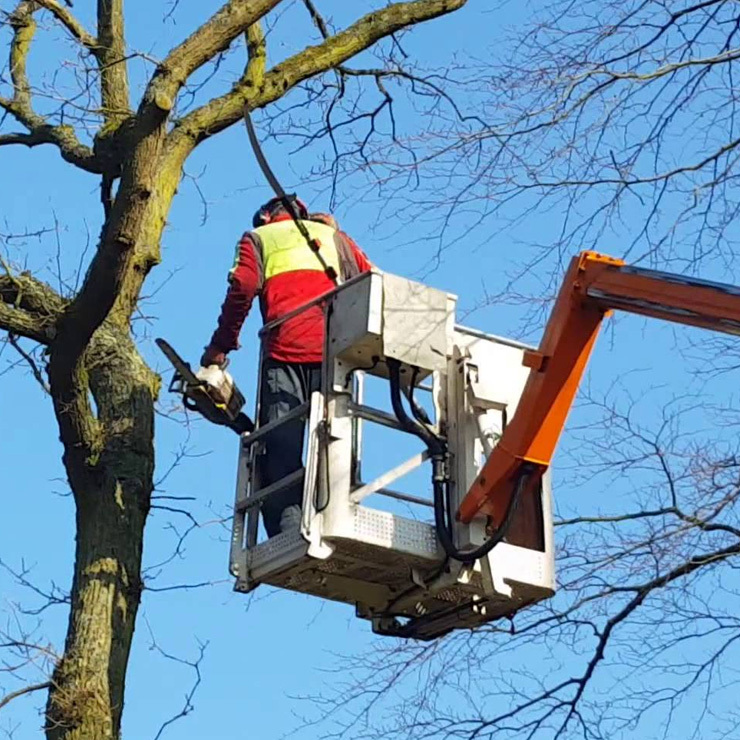 Each of our tree maintenance projects is undertaken with meticulous attention and caution to make sure that excellent standards in service delivery are maintained every time. Tree Raider is the best customer care company I have found so far. They know their thing well and are extremely punctual in their service. 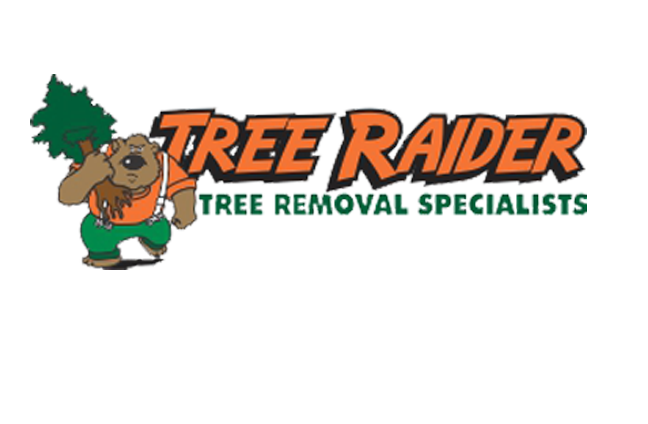 • I would like to recommend tree Raider to those who are in need of a landscaping company. 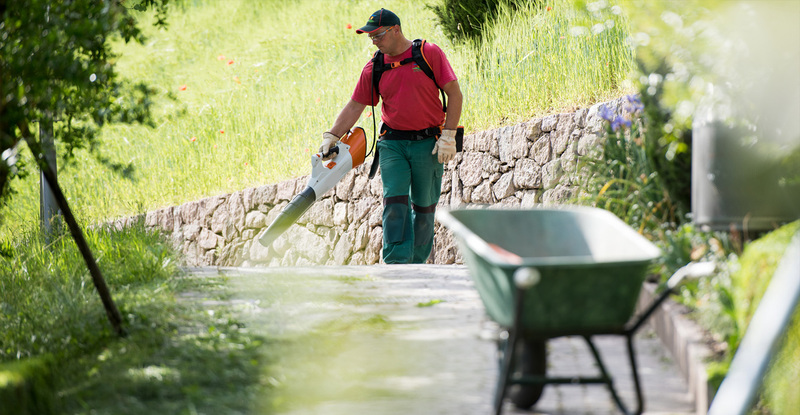 I guarantee they are all you need to get your lawn back to its clean and green look. 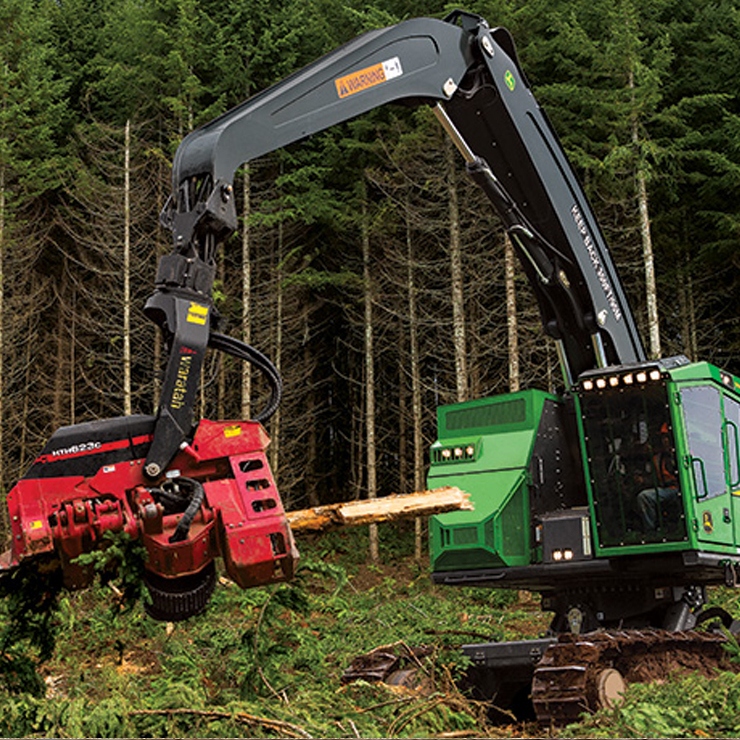 While we always strive for the preservation of plant and tree life, we never recommend removing a tree without any valid reason. 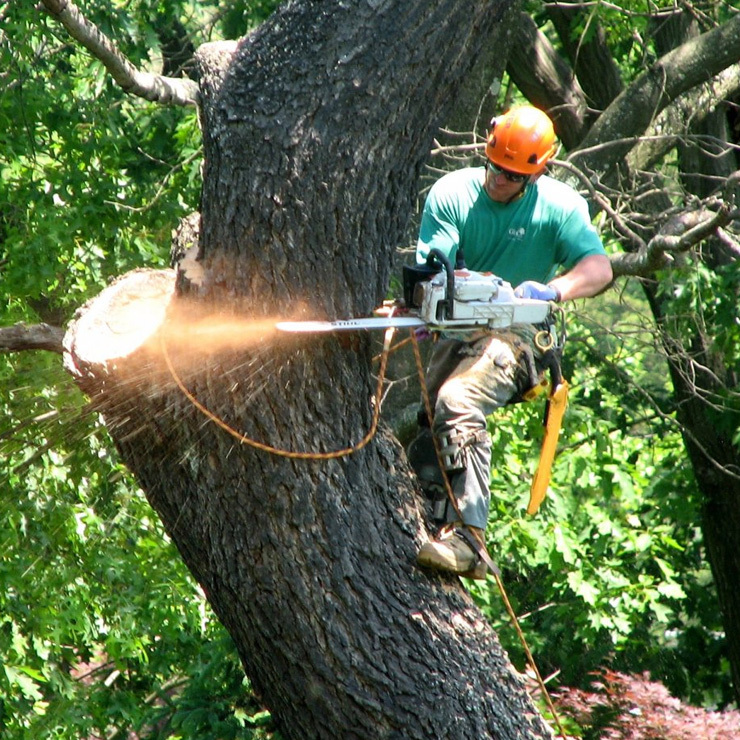 When we plan our tree removal in Castle Hill, we make sure that removing the tree is the last resort and we have thoroughly explored all other options. 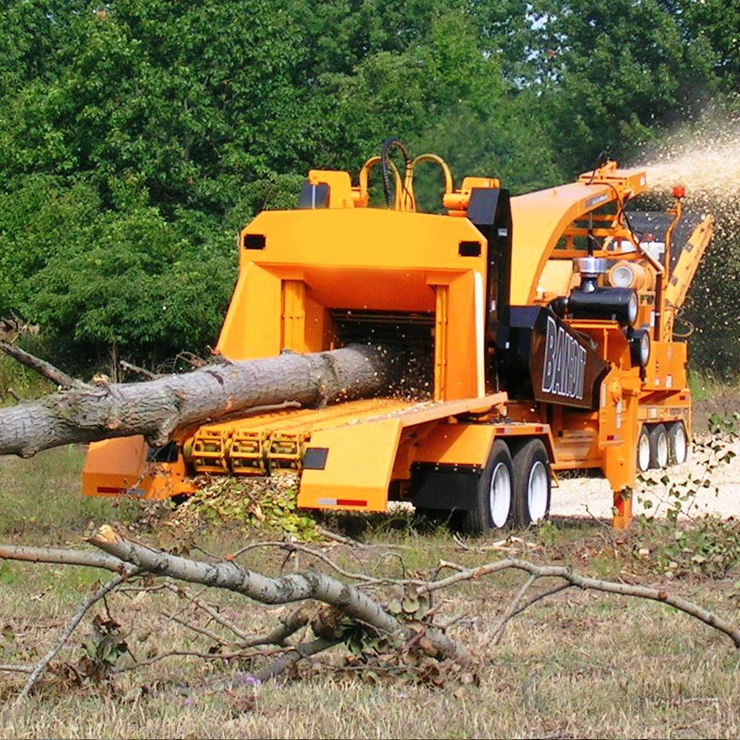 We value the benefits, trees provide for our environment and therefore we never sign up for tree felling if we have any other option. 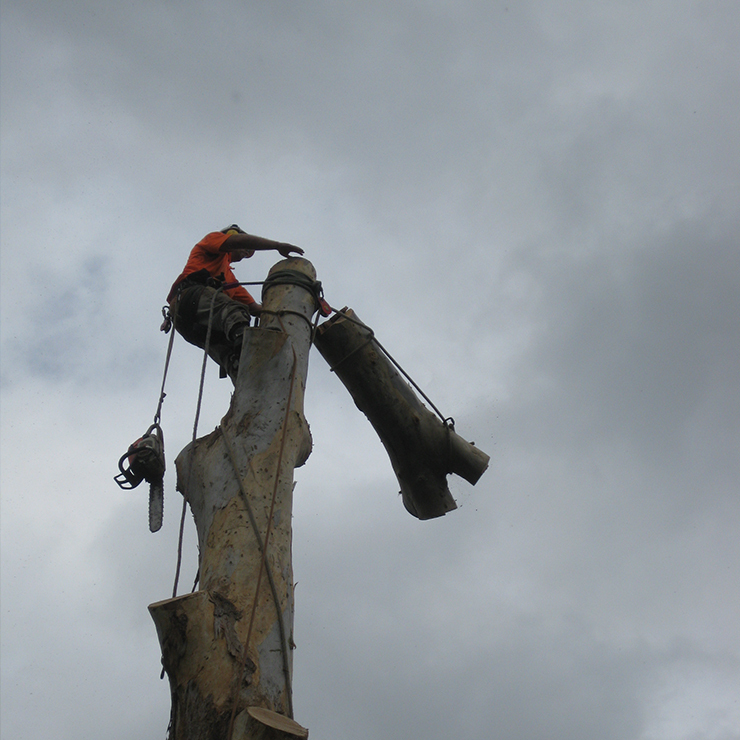 We believe that only a tree that has been damaged beyond repair, needs to be removed. 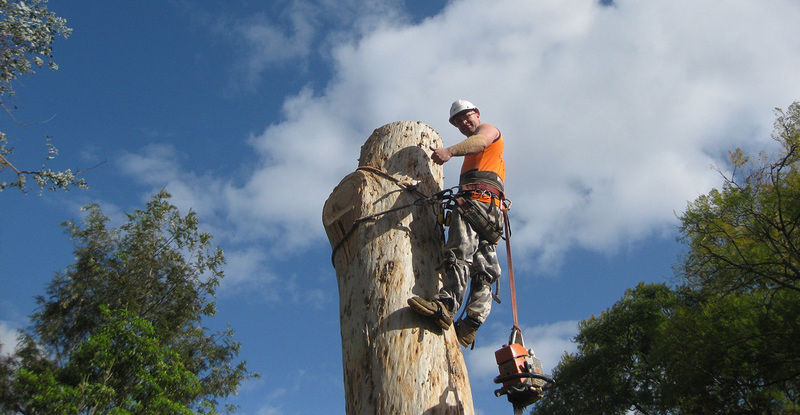 At Tree Raider, we hire tree removal specialists who have years of experience and expertise to deal with critical situations associated with tree removals at Carlingford. 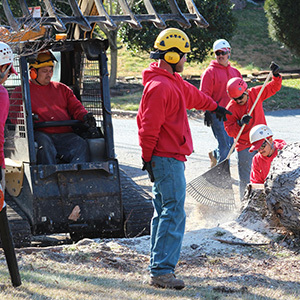 We have the expertise to deal with all of the issues, ranging from accessibility, wires and electrical lines to the control of falling debris and clean-ups. 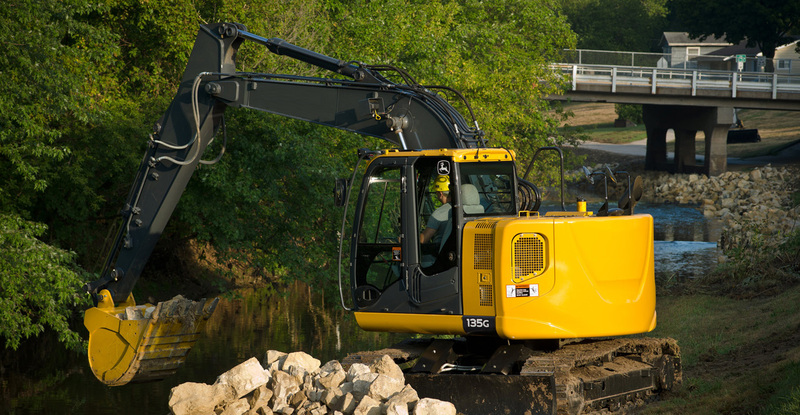 Being one of the best in the industry, we have the right crew, experience and technology to get the job done efficiently, quickly and safely.